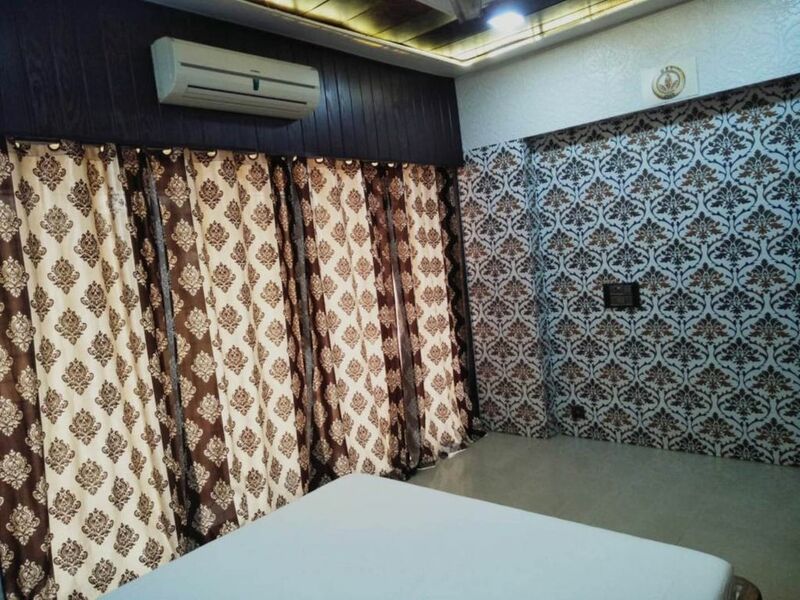 Our 5 bedroom apartment is located in lush green Royal Palms Estate of Goregaon Estate of Mumbai, the city center 20 minutes drive from airport. All facilities are available near by Oberoi mall, grocery shops, the famous Bollywood movie city of Mumbai, Western Express highway, Railways. Also called 'Central Dairy', which was set-up during 1949 and which started its operations by providing its unique institute in 1951 to date various centers and stalls authorized in Mumbai by Maharashtra state government. The production of about 5000 liters of milk is done at this location called 'Gorgaon Aarey Milk Colony' by 'about' Tabela 'in Hindi in 3600 acres of reserved land. Dairy authorities have also been set up at the Institute of Fisheries and Aquaculture in the United States. The institute gives out about 40 professionals who works at various dairy industries here in India and Internationally. Similarly 2 Other dairies by same Dairy development department are located at Worli and Kurla.